In a previous article, March 1923, the Terror Month, John Dorney looked at the bloody events of March 1923 in Kerry. 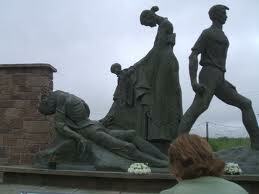 Here he talks about the Ballyseedy massacre of March 7, 1923 and the legacy of the Civil War in general with Radio Kerry’s z103 station and presenter Margaret Sheehan. 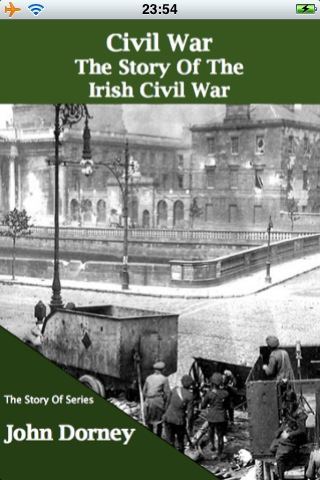 John Dorney’s The Story of the Irish Civil War covers the causes, course and legacy of the civil war in a short ebook and is available here. Also by Dorney in the the Story of series, The Story of the Easter Rising and the Story of the Irish War of Independence. Written by: John_Dorney on 16 March, 2011.on 9 March, 2013. 2 Responses to "John Dorney interviewed about Ballyseedy"